For safety-critical applications, Time Sensitive Networking (TSN) and high demands on graphics performance. 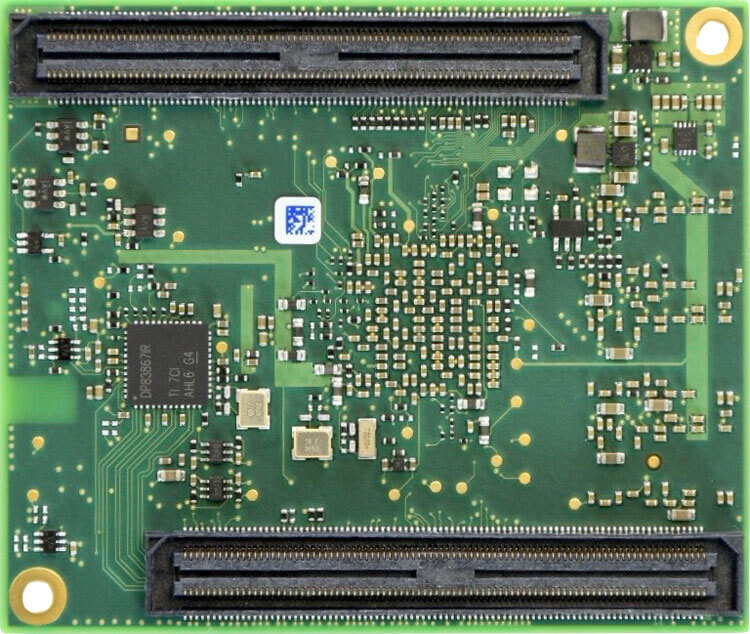 The phyCORE-AM65x module brings secure boot, multiprotocol gigabit industrial communication, graphics, functional safety features and time-sensitive-networking (TSN) to the phyCORE family. 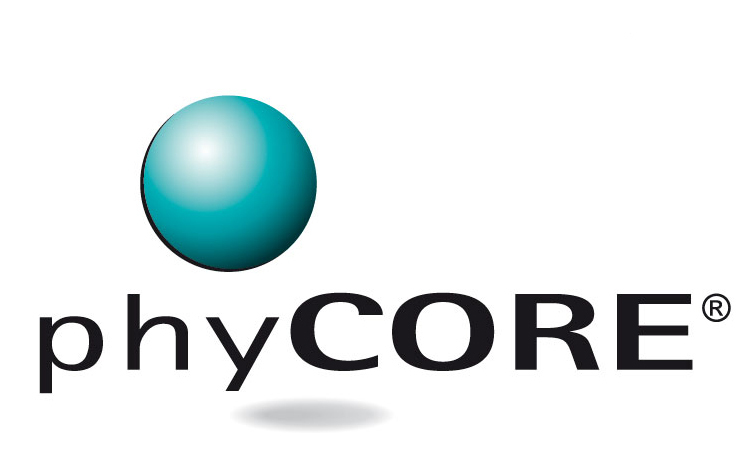 The phyCORE-AM65x SOM is ideal for industrial communication systems, factory automation, edge computing, grid infrastructure and applications where high reliability is needed. Utilize the quad Arm Cortex-A53 cores to run your application, the 6 Industrial PRU interfaces for time sensitive communication protocols and the isolated dual Cortex-R5F cores for functional safety support. 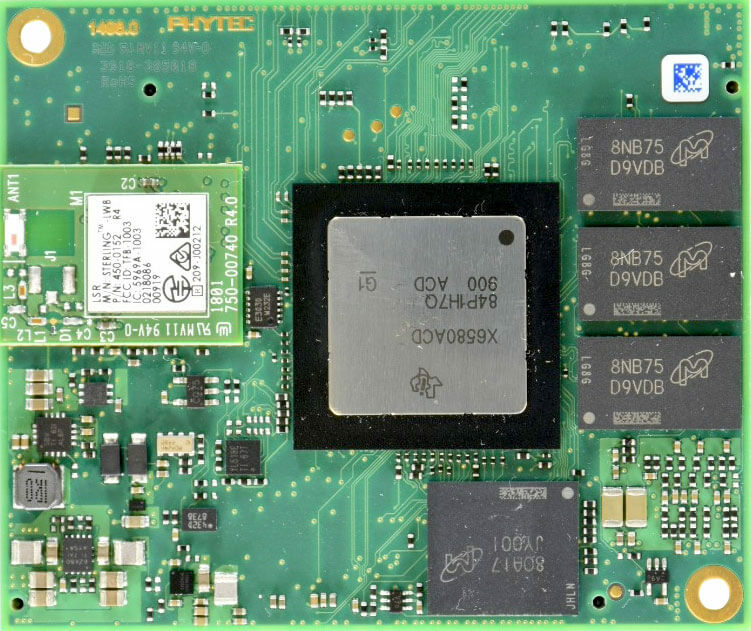 In conjunction with the launch of the phyCORE-AM65x SOM, PHYTEC also introduced the phyCORE-AM65x Rapid Development Kit – a new kit that helps customers get started on integrating PHYTEC hardware and software with customer software and product designs. 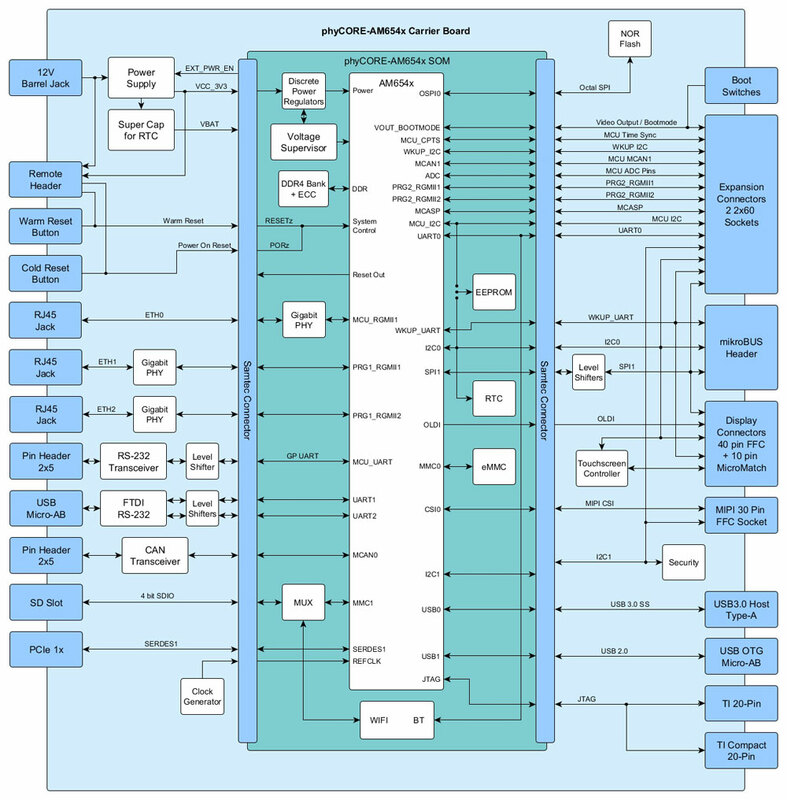 With the launch of the phyCORE-AM65x SOM and development kit, PHYTEC offers a complete line of high-quality, reliable, and scalable products based on the Texas Instruments AM65x processors.